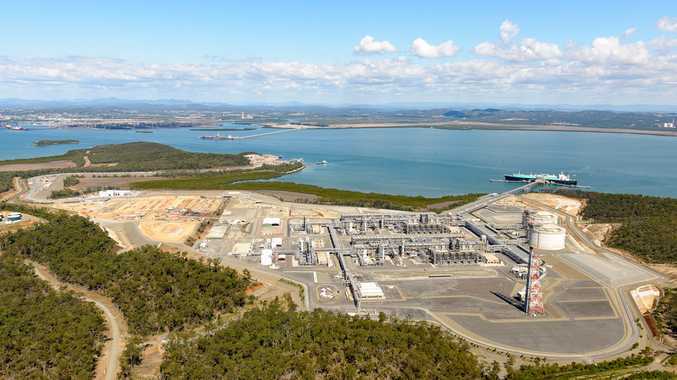 SANTOS has issued a notification that intermittent flaring will occur at its GLNG gas plant over the coming week. Dark smoke will also potentially be emitted from the plant. The flaring and possible smoke will be the result of a planned inspection and maintenance shutdown of LNG Train 2, which began production in May last year. Santos general manager of downstream operations Brenton Hawtin said flaring was an integral part of the plant's operational safety and management systems. "We monitor and manage air quality emissions in accordance with the Environmental Authority," he said. "When maintenance work is complete, the flare will return to its normal operation. "Please do not hesitate to make contact if Santos GLNG can be of assistance in any way." Mr Hawtin said any enquiries as to the flaring or other issues can be directed to Santos' Gladstone team on 1800 761 113 or by emailing info@glng.com.au. 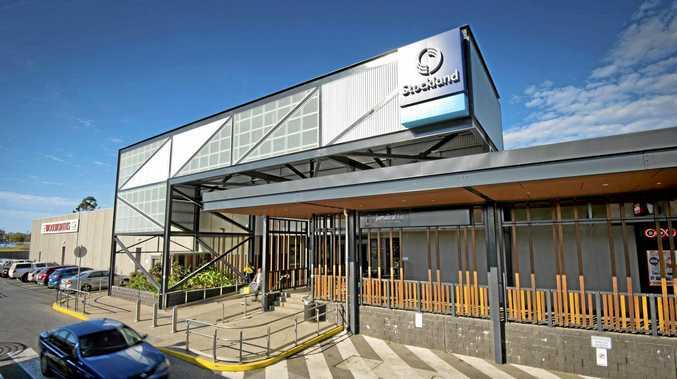 The Queensland Government's air quality monitoring results for the Gladstone region can be viewed here.